Staggering property value assessment increases have been recorded for the White Spot restaurant property on West Georgia Street on the border of the Coal Harbour and West End neighbourhoods in downtown Vancouver. 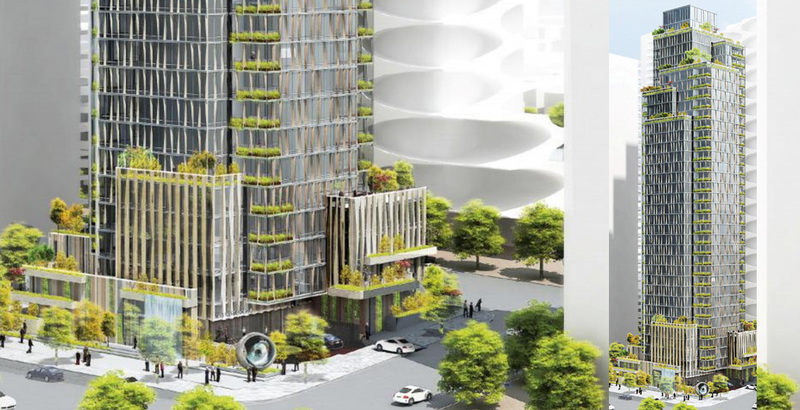 In late-2017, four lots owned by Shato Holdings of BC’s Toigo family were sold to Hong Kong-based Carnival International Holdings Ltd. for their redevelopment potential, with the family opting to not redevelop the property on their own. 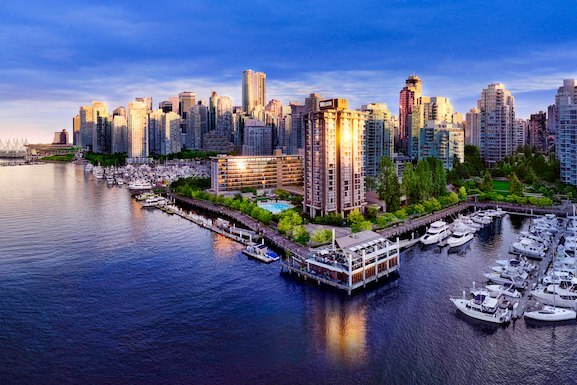 Last year, these properties had a combined total assessed value of $167.41 million, but it has since risen to $251 million, according to BC Assessment’s 2019 roll. That represents a year-over-year increase of about 50%, with the hike in value coming from the increase in value from the land. In just the span of a year, the latest assessed value reached and exceeded the same reported sale price of $245 million. A similar 50% rate in increase in assessed value was also experienced for the former Chevron gas station property — 1698 West Georgia Street — located at the end of the block. Its assessed value rose from $65.52 million to $98.251 million. The gas station property was acquired by Vancouver-based Anthem Properties in Spring 2017 for a reported price of $72 million. Less pronounced, yet still significant, increases were seen for the nearby 6.3-acre Westin Bayshore Hotel property at 1601 Bayshore Drive. The assessed value went up by 25% in one year — from $227.913 million to $283.285 million. 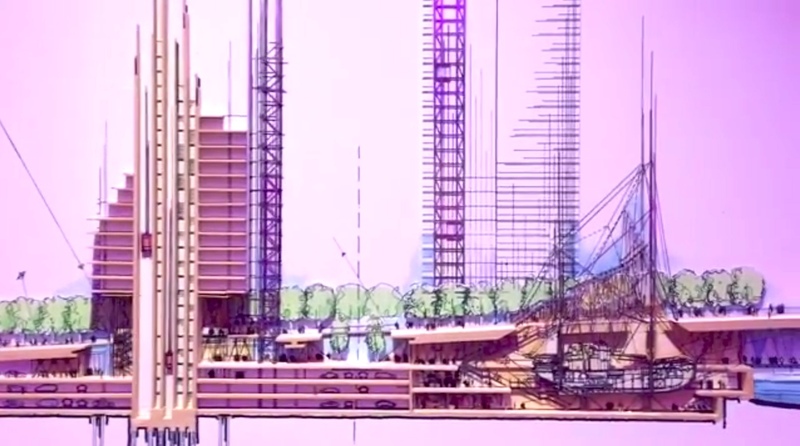 Local developer Concord Pacific purchased the hotel property in 2015 for a reported value of $290 million for the sprawling site’s redevelopment potential, which could include new upscale residential towers, a new luxury hotel, and a new home for the Vancouver Maritime Museum. Over on the southern side of the downtown peninsula, Canadian Metropolitan Properties’ Plaza of Nations property in East False Creek saw an assessed value appreciation from $364.96 million to $589.6 million — an immense hike of $250 million or 69%. 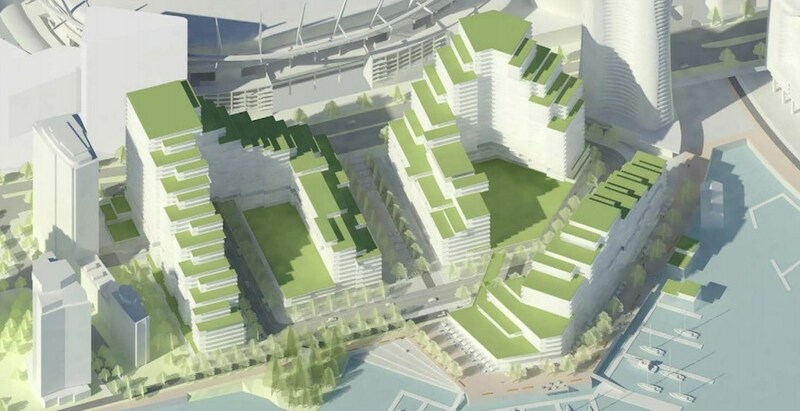 The former Expo 86 BC Pavilion site received its rezoning approval last year for a redevelopment into a multi-building mixed-use complex with residences, office space, retail and restaurants, and a new community centre with a Vancouver Canucks practice ice rink. Along the Broadway Corridor, some comparatively modest gains were recorded for sites near the future Millennium Line Broadway Extension’s subway stations. For instance, the No-Frills grocery store property at 310 West Broadway, occupying roughly three-quarters of a city block near Broadway-City Hall Station, saw an assessed value increase of about 18% or $9.158 million — from $51.98 million to $61.138 million. 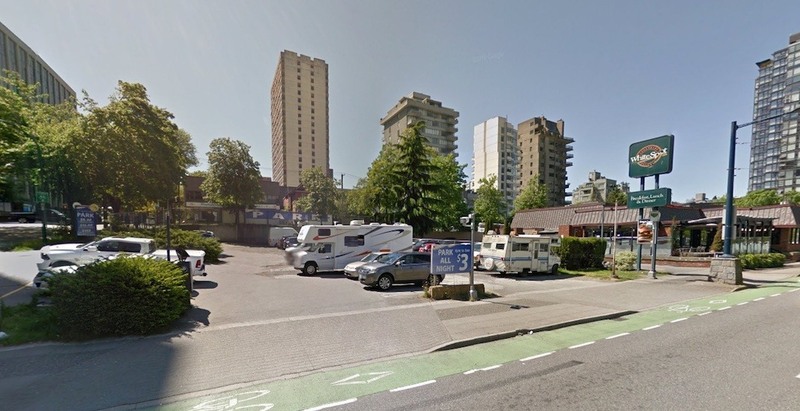 On the future western end of the Broadway Extension in the area of the intersection of Arbutus Street and West Broadway, the Shell gas station property at 2103 West Broadway — across from the location of the Arbutus Station entrance — experienced an assessed value uptick of 9% or $3.25 million — from $37.58 million to $40.83 million. While many single-family detached homes across the region saw plummeting assessed values in 2019, particularly properties in the Vancouver Westside, Michael Buble’s under-construction mansion at 7868 Government Street in Burnaby saw an assessed property value increase that doubled from $11.746 million to $21.666 million. The 2.3-acre property saw a modest $350,000 land value gain to $8.412 million and a $9.57 million buildings value gain to $13.254 million for the 22,308-sq-ft residential structure being built.